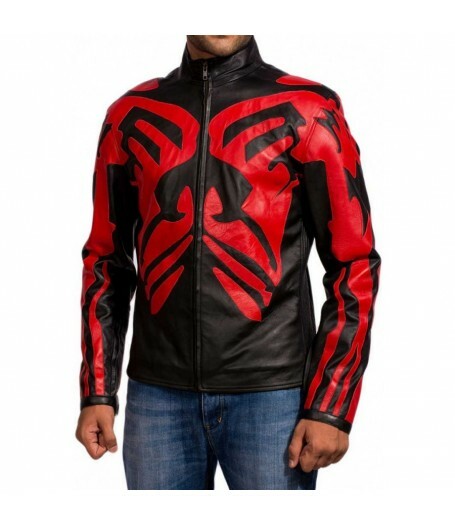 Darth Maul Jacket is the representation of the character Darth Maul from the film Star Wars. 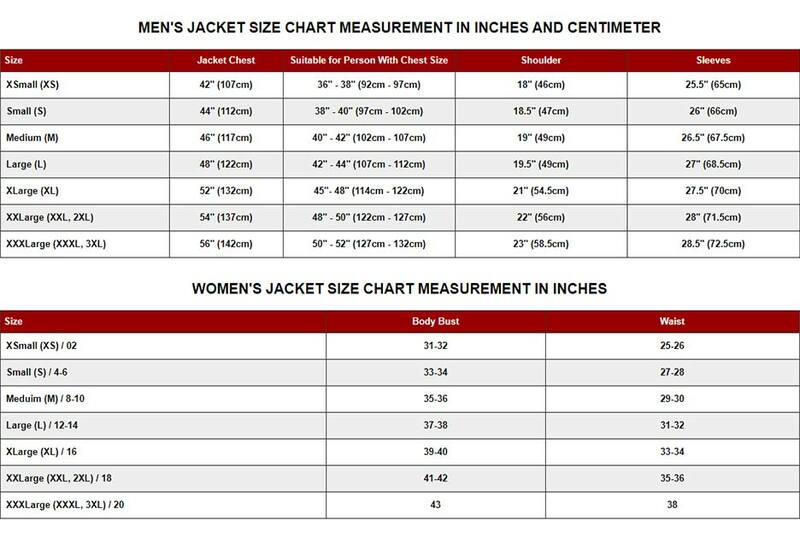 This jacket is made in Genuine Leather/Faux Leather, includes quilted viscose lining and hemline on borders. 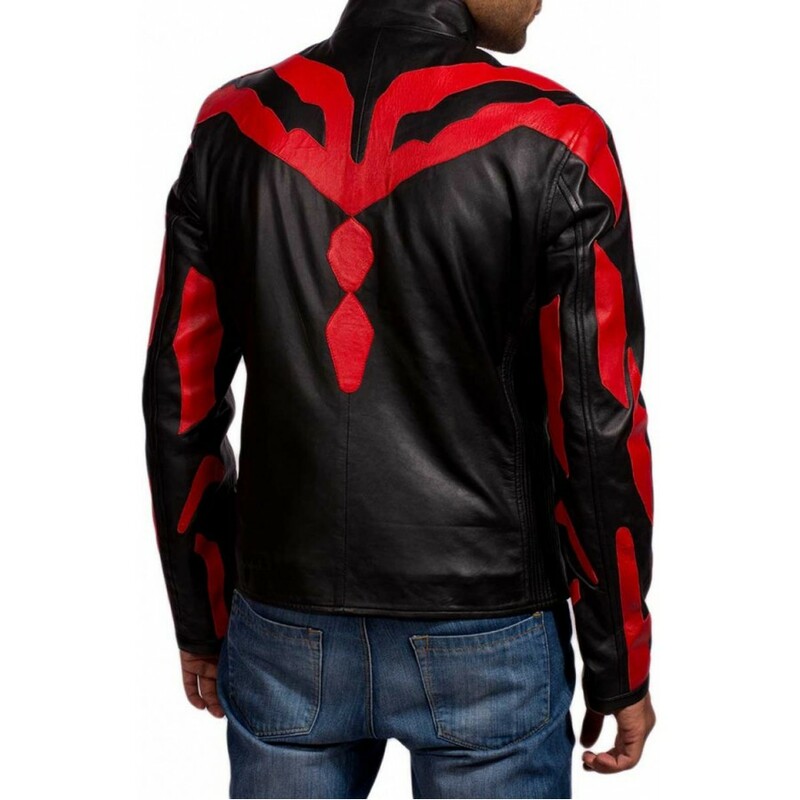 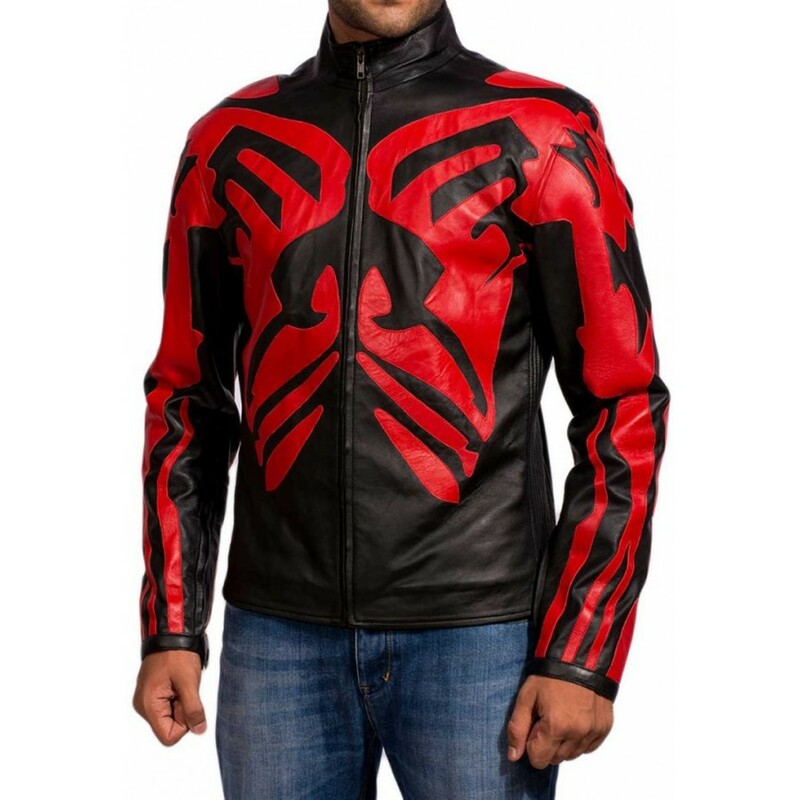 Darth Maul Leather Jacket covers red strips designing, standup collar with front zipper for closing and long sleeves.